Here you can see information about past events/meetups. 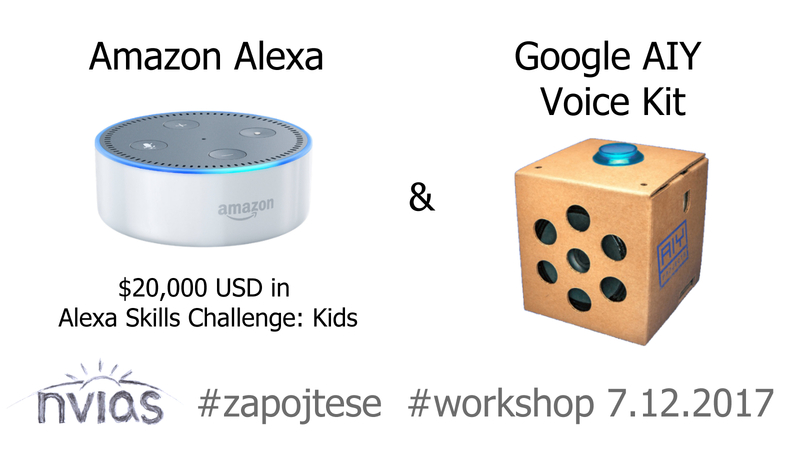 We want to introduce you to the world of voice assistants and their programming. – Are you joining the nvias? We’ve prepared on-line summer school with littleBits. It’s 3 days course to explore littleBits Code Kit. We will build bacis inventions and remix. Build Games. Learn to Code :-). The course will be in czech – please switch to Czech language to do the registration. The meetup “Through Minecraft To Success” focused on programming in Minecraft is over. What we’ve achived? What was our Target? We’ve learned the Command_blocks, Structure_block (for copying part of the Minecraft world), etc. As you can see we need your help next time 🙂 Will you join us? 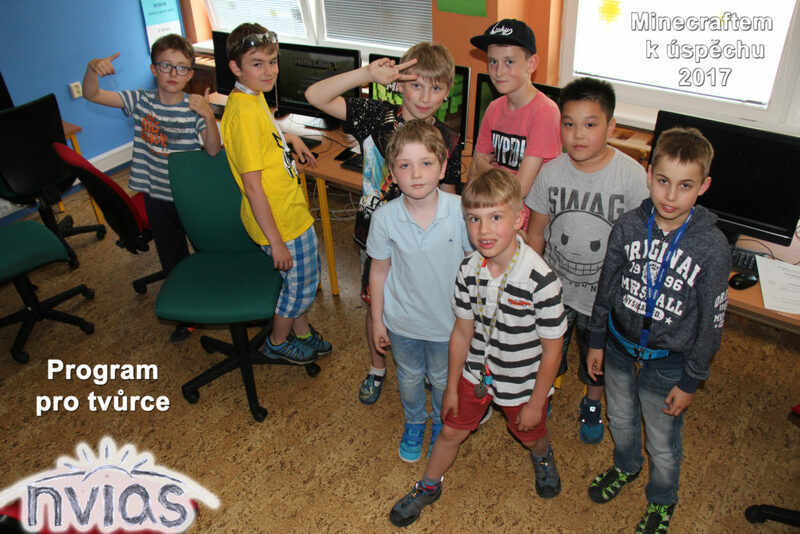 The meetup “Through Minecraft To Success” is focused on programming in Minecraft. Get ready with Minecraft for sucessful future! The Product of current meetup will be own minigame built and programmed by Command Blocks. Do you want to know about next meetups? 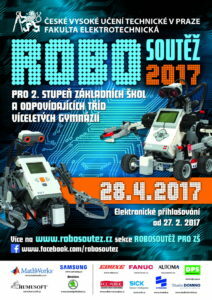 We are preparing teams for Robot challenge 2017 organized by the ČVUT in Prague. We set up two teams at the 1st Elementary School in Pilsen. Our task is to build a robot from a LEGO® MINDSTORMS® kit to meet the specified competitive task on “Shooting”. Built robots will measure their skills in a joint competition of 64 teams from across the country on Friday April 28, 2017. Our goal is to succeed in Prague 🙂 Keep your fingers crossed! 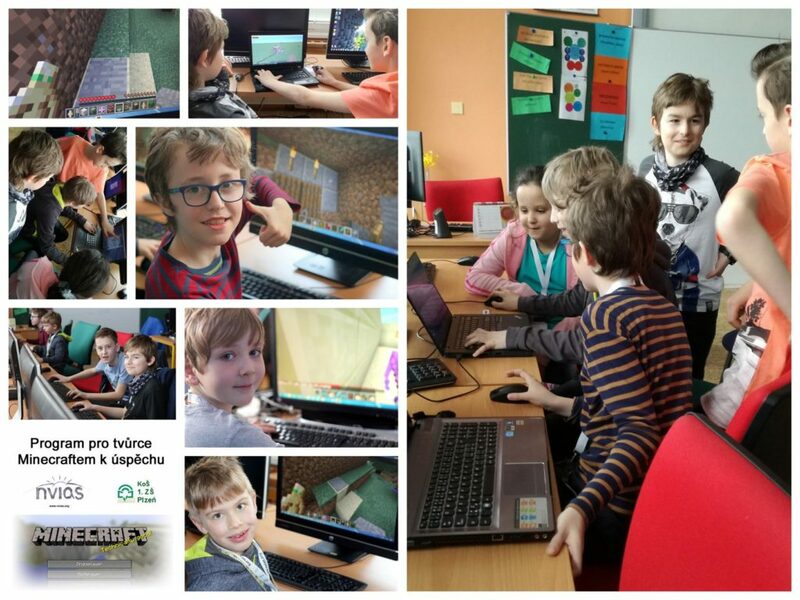 The course “Through Minecraft To Success” is dedicated for the kids from basic schools in Pilsen.